Pictures frequently say more than volumes of text, and they often say it more effectively. Pro-life leaders and educators know the amazing power these images have to change the hearts and minds of people on abortion. Individuals often forget what is said in pro-life educational presentations or written in literature. 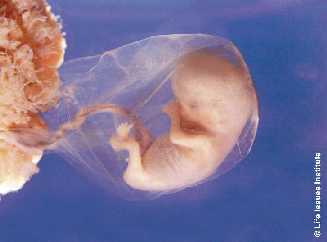 However, they almost always remember the dramatic images of life developing in the womb. America has become a visual society. It is evident in the way advertisers market their products. Visual graphics and pictures are a crucial part of the World Wide Web. Web sites are primarily designed to communicate visually. 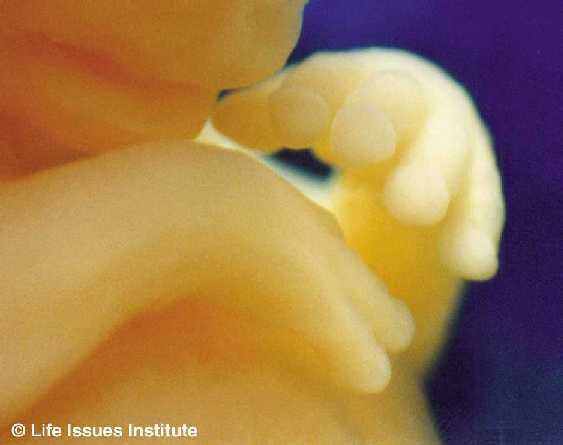 Life Issues Institute is regularly asked for fetal development pictures for use in educational applications. Yes, quality pictures of unborn babies are available. However, they are often exorbitantly expensive and highly regulated in their use. 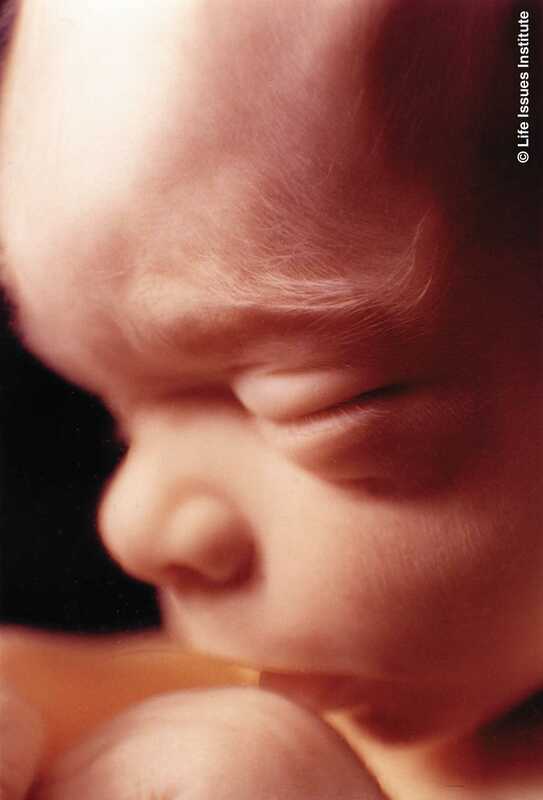 Many good photographs are prohibited from being used when associated with the abortion issue. The primary goal of Life Issues Institute is to serve the educational needs of the pro-life movement. With this in mind, we searched for and located quality fetal development pictures that we can offer at a very affordable price, while also providing unlimited usage. Life Issues Institute is very pleased to offer Windows to the Womb, 19 new images of unborn babies of the finest quality. Each of these documented photographs, taken in Poland, are available on CD in three different resolutions, depending upon the application. Our primary concern is not to make money on the sale of these images, but to distribute them as widely as possible. The abortion industry knows as well as we do that visually seeing the beauty and humanity of the unborn child will change the hearts and minds of the people who see them. As a result, all 19 images on CD are available for only $20.00, including shipping and handling. A full-color insert providing documentation and the images is included. Purchase Windows to the Womb.